Dr. Homayoun Tabandeh is an internationally recognized clinician, scientist and surgeon specializing in the medical and surgical treatment of diseases of the retina and vitreous. He has authored over 150 papers, book chapters, and abstracts and has extensive experience in the field of retina disorders. 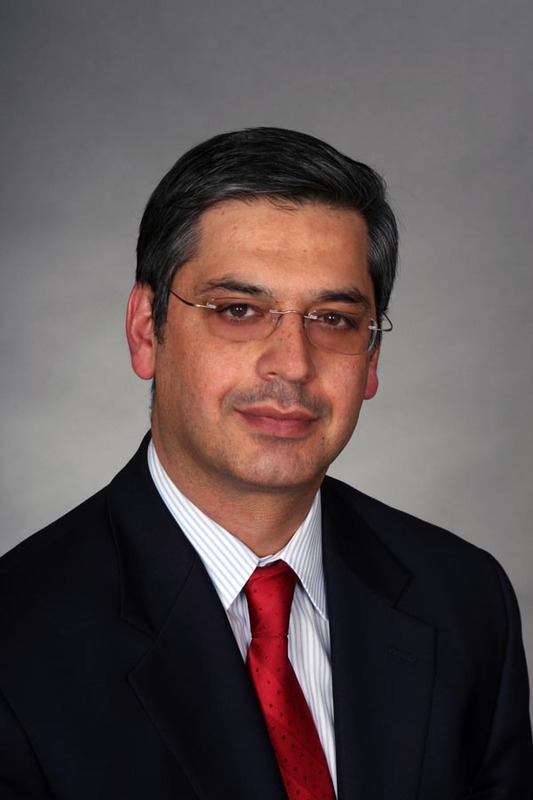 Dr. Tabandeh trained at three world-renowned eye institutes. He completed his residency in ophthalmology at the Johns Hopkins Wilmer Eye Institute and spent three years in retina fellowships at the Bascom Palmer Eye Institute in Miami and Moorfields Eye Hospital in London, England. Dr. Tabandeh previously served as the director of the Retina Service, Department of Ophthalmology, University of Florida, Gainesville where he performed complex vitreoretinal surgeries and trained numerous residents and fellows. Dr. Tabandeh has been an investigator in many national and international clinical trials for the treatment of retina diseases. He has been the recipient of awards in research, education, and patient care. Dr. Tabandeh’s main areas of interest include macular degeneration, diabetic retinopathy, retinal detachment, retina complications of anterior segment surgery, and macular hole. He has been the recipient of awards in research, education, and patient care.